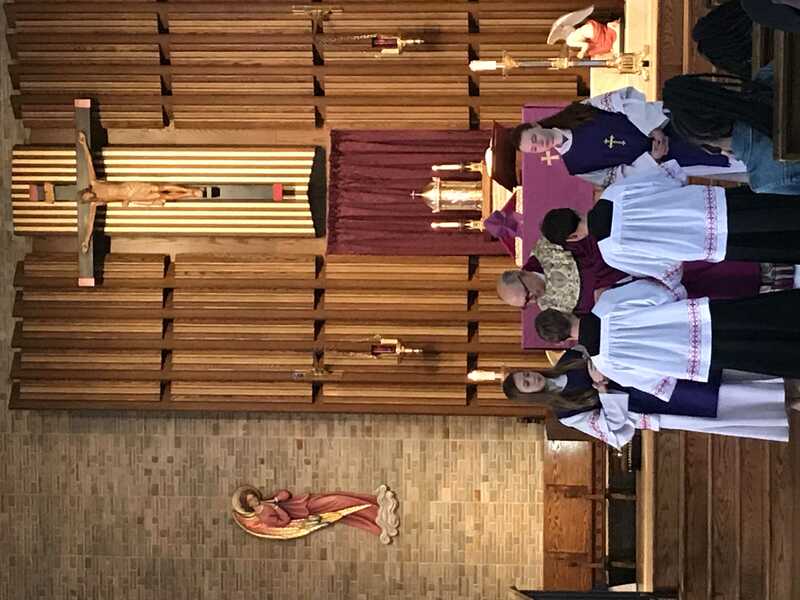 A few pictures of the 10:30am Altar Server Investiture Mass. 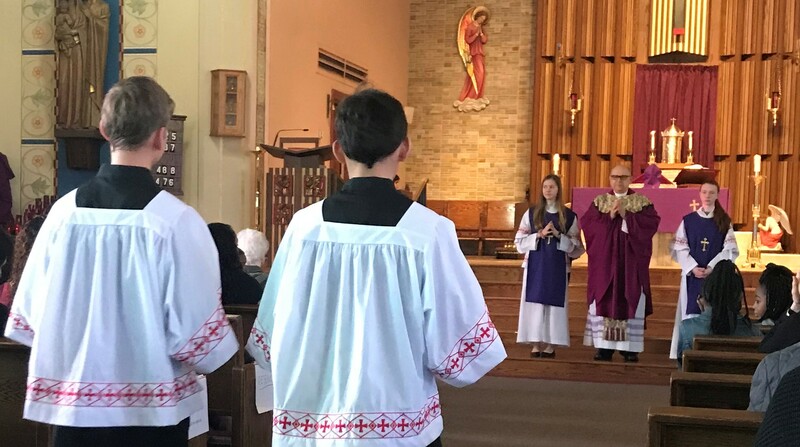 Congratulations and welcome our new altar servers. God Bless them all.